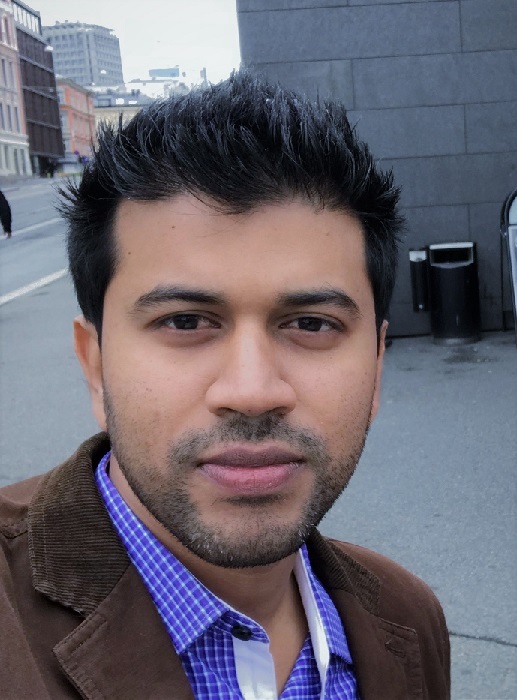 Thuru Vijayakumar, a Technology Architect at Tiqri and a Microsoft MVP for Azure. He gives us great advice on using API Management for various scenarios and tips and tricks to avoid common mistakes with the service. TIQRI Corporation is an international software engineering company using modern engineering and onshore-offshore collaboration practices. TIQRI is a Microsoft gold partner and an ISO27001 certified company for information security. The main development center is located in Colombo, Sri Lanka with offices in Australia, Norway, Singapore Sweden and Vietnam.